We currently have a poster campaign running in Waterloo and Victoria London sites, please click here to view a photo of one of our 3 billboards (please note that the striped lighting does not appear in reality and it just comes out in the photo). 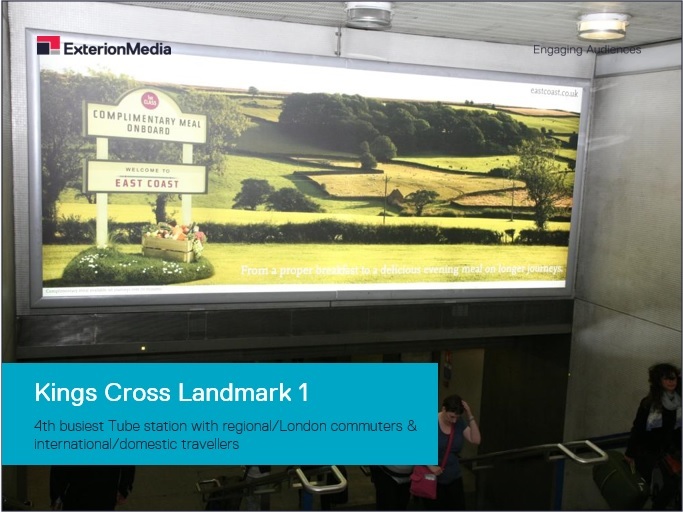 We have also secured another site at Kings Cross, which will be a super backlit poster site. 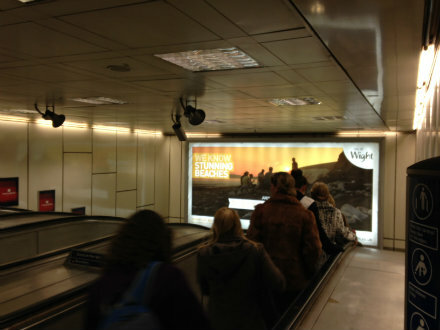 Please click here to view the picture of the location at Kings Cross. The poster will go ‘live’ in the middle of the month, which is an ideal countdown to Easter. There will also be another poster campaign at the end of this month that will take place in Birmingham and Sheffield on the metro / supertram stations in both cities. There are a total of 50 sites. Please see the posters above that will be used for this campaign.